This jelly sealant keeps lashes looking glossy, shiny and incredibly intensified until that next service. Lightweight glossy formula dries instantly for 24-hour hold and shine. It seals, lifts, and perfects. 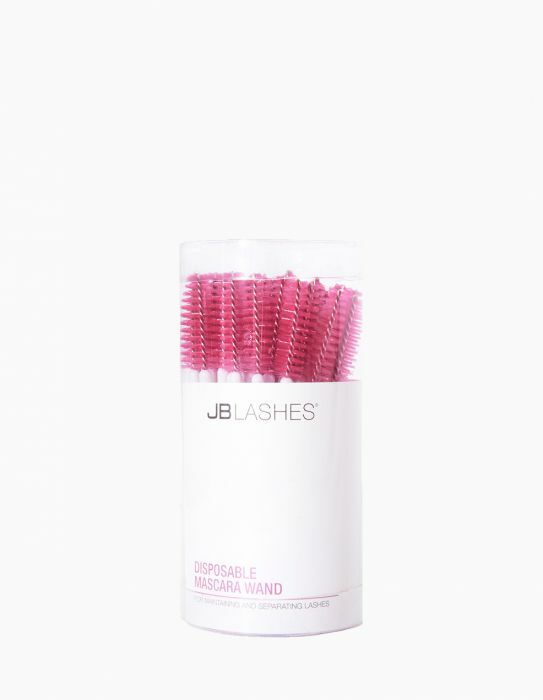 We’ll automatically ship you your favorite JB LASHES products based on a schedule you set for yourself. That way, you’ll never run out. You can adjust, pause, or cancel anytime. Specially formulated with lash extensions in mind, this jelly sealant can be used to protect, correct, and tame the wildest lashes. Extend the life of eyelash extensions. Works double duty as the perfect holdout to “fake a fill” between appointments to keep lashes untangled, even, and fresh. Oil-free; safe for eyelash extensions. Apply sparingly at roots of lashes and comb through. Re-apply to lashes every 3 days.